Ursula Vernon is a dragons-rights activist and full-time artist and writer whose work has won a Hugo and been nominated for an Eisner Award. 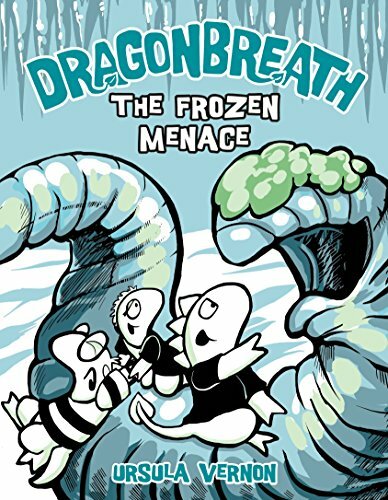 Her Dragonbreath books have received many awards, including an IRA/CBC Children's Choice, two Kirkus Reviews Best Books of the Year for Children Awards, and an Indie Next List Pick. She lives with her husband in Pittsboro, North Carolina.